I’m one of those people who has never met a stranger. I attribute my ability to talk to anyone with growing up in a family that owned restaurants in Belgium, the Caribbean and New York. Moving around the globe meant I was often the new kid in town, so I quickly learned how to make friends and build relationships. Immersed in the restaurant world, I was also keenly aware of the need to treat everyone I met with respect. In 1994, I headed to the College of Charleston and decided this would be my new home. After traveling around the world and working in different fields, I found my way into the commercial real estate world. I worked on many different type of projects including Industrial, Retail, and Multi Family brokerage and development. A few years later I transitioned out of real estate and back into the food & beverage world, opening ICEBOX and soon after opening EVENTHAUS RENTALS. Both companies went from small beverage services and event rental services into two of the largest in their field in the state and the South East. During this time I developed numerous Industrial/Warehouse properties which I continue to manage. After years of running event companies, I decided to sell the businesses and trade my vampire-like hours for the opportunity to spend more time with my beautiful wife and children as well as dedicate myself to my other work passions in the Real Estate world. Yes, I’m back in the commercial real estate business, focused on warehouse/industrial and office properties. Having been on both sides of warehouse/industrial and office deals as an owner and a tenant, I’m highly experienced in all aspects of finding/buying, leasing, selling and managing commercial/industrial and office properties. If you find yourself in need of assistance with a commercial project, I am ready to meet when you are. Landlord Representation — Have a space to lease? I can help you find a tenant via my large network of clients and associates. Tenant Representation — Whether your business is growing or downsizing, I will help you find the right space in your ideal location. Buyer Representation — In the market to buy? Let’s talk about your specific wants and needs and I’ll go to work finding it. Seller Representation — Looking to sell your warehouse? 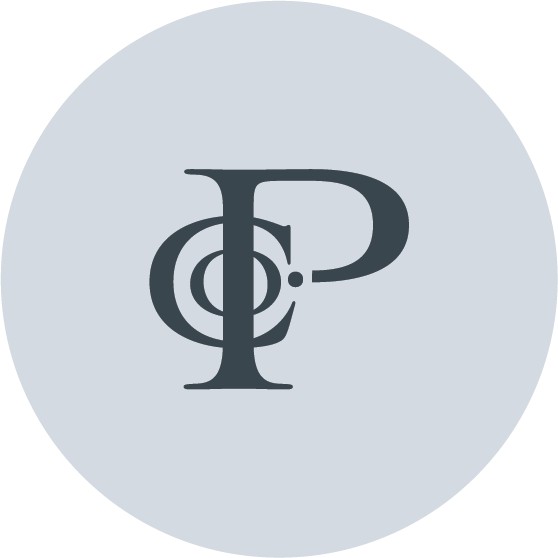 Consider enlisting my help in pricing, marketing and selling. Property Management — Not interested in handling tenants? Lack time or resources needed for building upkeep? Tap into my property management experience. Development – Need assistance with your next development? Let us help you navigate through the complexities. 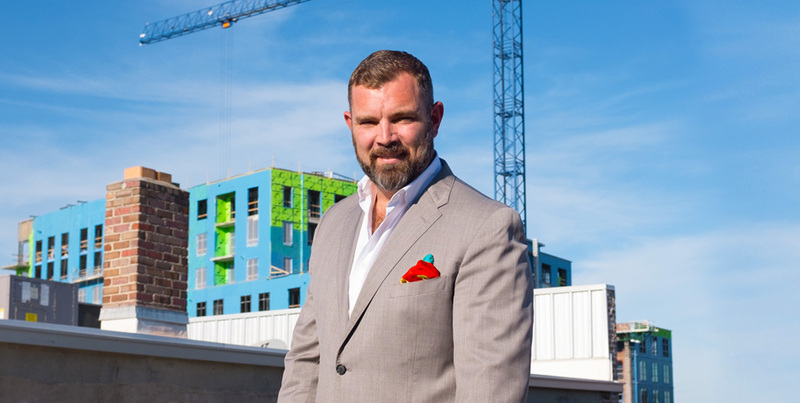 Served as President of ICEBOX and a principal with EVENTHAUS Rentals, helping both become household names in Charleston while managing over 100,000 square feet of warehouse space. Experienced in all types of commmercial brokerage. Managed multiple commercial real estate holding companies which developed and managed industrial and warehouse properties in the Charleston area. Would you like to learn more about the Charleston commercial real estate market? Have questions about buying, leasing, selling and managing your office or warehouse property? Subscribe to my newsletter for plenty of useful tips.